I am just as guilty as the rest of us when it comes to filling up my cart at Target, West Elm and the usual home decor suspects. But when I want to add something really special to a space in my home, I like to invest in a piece or two that feels more special, handmade and unique. Here are some of my favorite places to shop for them. Farmhouse Pottery (above). I fell for this Vermont-based brand ages ago based on their dreamy Instagram feed alone. And when I ordered my first piece, it lived up to the dream. Their pottery pieces are handmade in their Woodstock studio by a team of skilled craftsmen overseen by Zoe and James, the brand’s co-founders and husband/wife duo. Some of my favorite Farmhouse Pottery finds are their signature match strikers, wooden bowls and boards and gorgeous gift boxes. If you follow me on Instagram, you know one of my major life goals is to own a farmhouse in Vermont, on a mountaintop with views for days and wi-fi that doesn’t work. In the meantime, I have Farmhouse Pottery to serve as inspiration. Rose & Fitzgerald. I met Courtney a little while back at a luncheon here in San Diego and instantly loved her effortless, laidback sensibility and warm nature. She and her husband, Laren, have injected that authentic, inspired aesthetic into a beautiful collection of heirloom-crafted and artisan goods, all sourced from their “adopted homeland” of Africa. 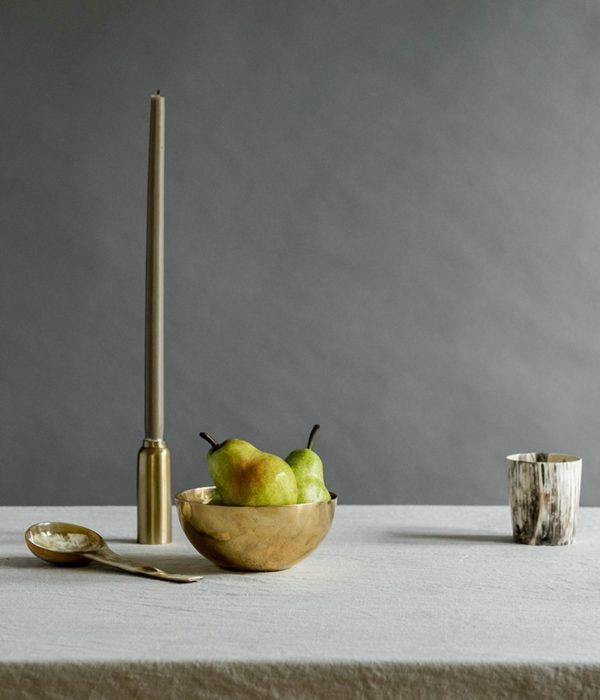 Each piece Rose & Fitzgerald produces is handmade by individual artisans using luxurious materials that have been sourced locally, such as Ankole horn, palm leaf, pure brass, Mugavu and Teak wood, leather and organic cotton. And the beautiful, one-of-a-kind pieces are more affordable than you might think. Some of my favorites are these pure brass bowls, this gorgeous gold shield ring and this Mugavu wood bowl. Food52. This may not be a “mom and pop” operation like the others, but their shop is thoughtfully curated like one. 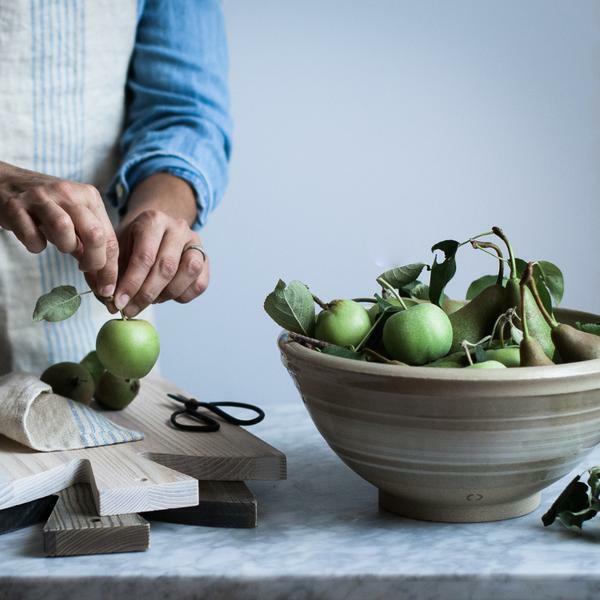 The food site goes above and beyond to highlight small artisan makers and brands that make some of the most beautiful kitchen and home accessories on the market, often with very affordable prices. 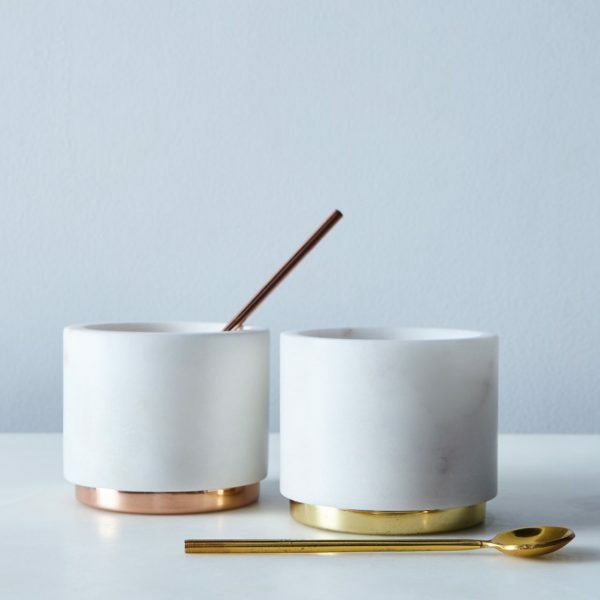 Some recent favorites include this marble & metal sugar pot set from an independent brand in Hudson, New York called Hawkins New York, these vintage French amber apothecary jars and this cool metal flower bucket. Because who doesn’t need one of those?? Not me, friends. Not me. Have any other favorites to add to the list? Share them in the comments!